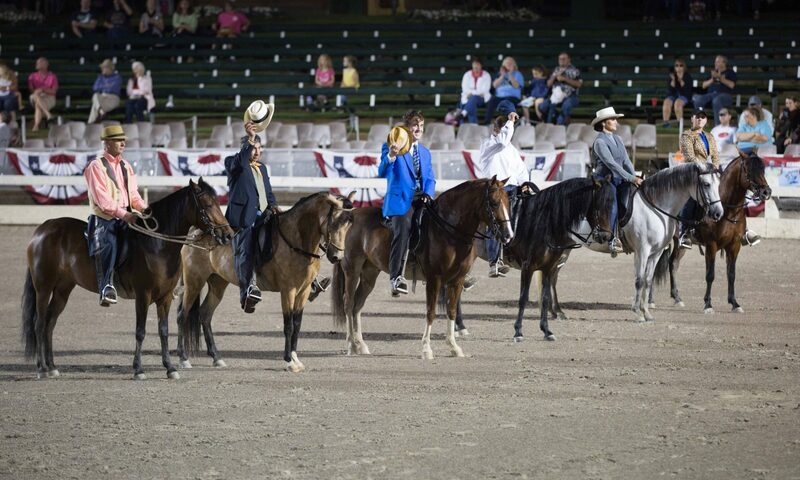 Each year at Grand Nationals, Recreational Riders compete in versatile and exciting classes, including barrels, poles, cowboy mounted shooting, freestyle competitions, and an obstacle challenge. 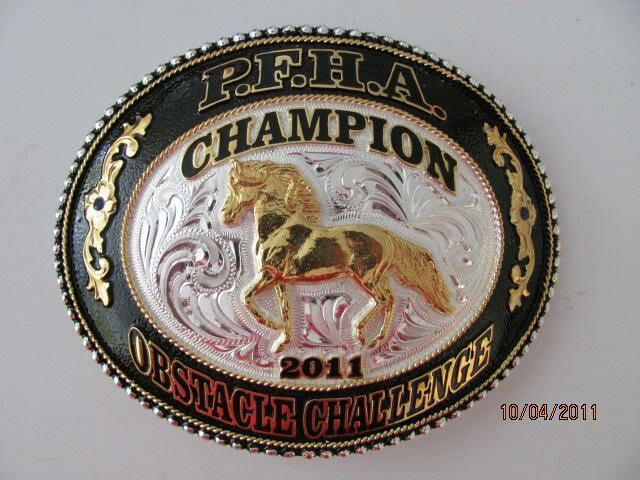 The winners will receive a beautiful silver belt buckle. We are in need of sponsors for these classes and were hoping Recreational Riders would be willing to step up and help us out. Each sponsorship is $350. The sponsor(s) can cover all or part of the total amount. We encourage you to gather your friends and sponsor a buckle as a Region, group or just riding partners.